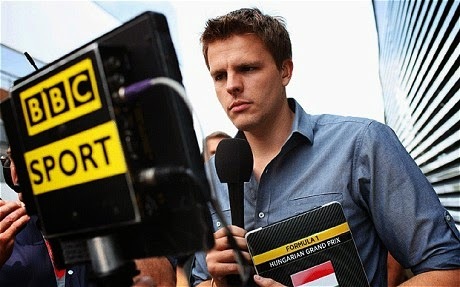 Jacob John Humphrey (born 7 October 1978) is an English television presenter and journalist, best known for presenting BBC Sport's coverage of Formula One from 2009 until 2012. He is currently the main presenter of BT Sport football coverage. Born in Peterborough to Liz, a retired teacher and Rex, a retired chief executive of Age Concern Norfolk. The family moved to Norwich, Norfolk when Jake was nine. During his time at school, he also worked as a paperboy and became interested in the media. For two years, he was subjected to bullying from other pupils and transferring to other schools resolved his problem. When he was 16, Jake got a job at McDonald's, but was sacked for poor communication skills. Later he worked in the position of a waiter. Jake's career in television began after leaving school. His first work for the BBC was for their children's channel CBBC, although a switch to sport from 2006 saw him become the youngest ever host of their football shows Football Focus, and later Match of the Day and Final Score. While continuing as a guest presenter on those shows, he also went on to present BBC coverage of international football. 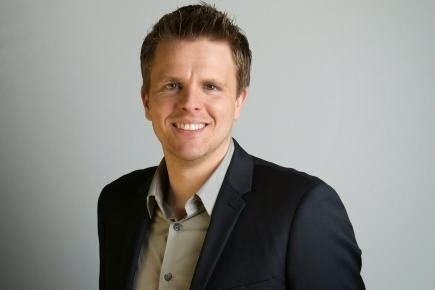 Outside of football, he has also presented BBC coverage of the Commonwealth Games and Summer Olympics, and of American Football in the Super Bowl and NFL International Series. 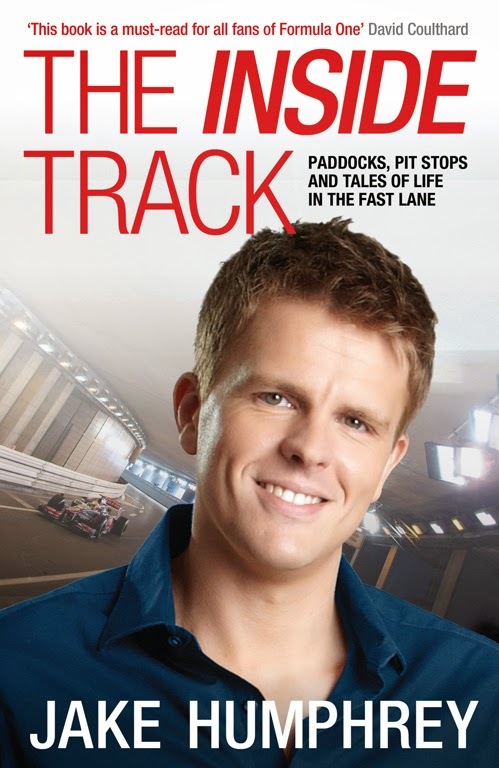 After the BBC regained the rights from ITV in 2009, he became the anchor for the BBC's Formula One coverage. It was widely considered a highly successful switch, with his hero Des Lynam naming him 2009's best sports broadcaster in his annual 'Desmonds' awards in December 2009. In July and August 2012, Jake presented coverage of the 2012 Summer Olympics. He anchored slots on BBC One and on BBC Three. He also presented coverage from the Velodrome with Chris Boardman and Mark Cavendish. On 18 September 2012, Jake signed up to be the anchor of BT Vision Barclays Premier League football coverage. He joined BT's new sports channel in January 2013 on a four-year deal. It was announced he would leave the BBC's Formula One coverage at the end of the 2012 season. However, the deal with BT is not exclusive and allows him to work for the BBC and other broadcasters outside contract commitments. In March 2014 Jake started hosting F121, an online YouTube series which sees him interview a series of famous faces from the world of motorsport from the comfort of his living room. In Episode 1 his guest was British racing legend Stirling Moss. Jake has also co-hosted BBC Sports Personality of the Year, and has guest presented non-sports programmes such as The One Show for BBC One and This Morning for ITV. He lives in south-west London, and married his childhood sweetheart, Harriet, in a ceremony in his home village just outside Norwich in August 2007. On 11 September 2012 he announced via Twitter that Harriet is expecting their first child. Their daughter, Florence Aurelia Alice Humphrey, was born on 20 March 2013. Jake is colour-blind – a fact he revealed to much hilarity on BBC Radio 5 Live comedy sports show Fighting Talk, when talking about locking the automatic door on a train lavatory. He can not tell when the light that shows when the door is locked has gone from green to red. Jake is a regular visitor to CampingF1. 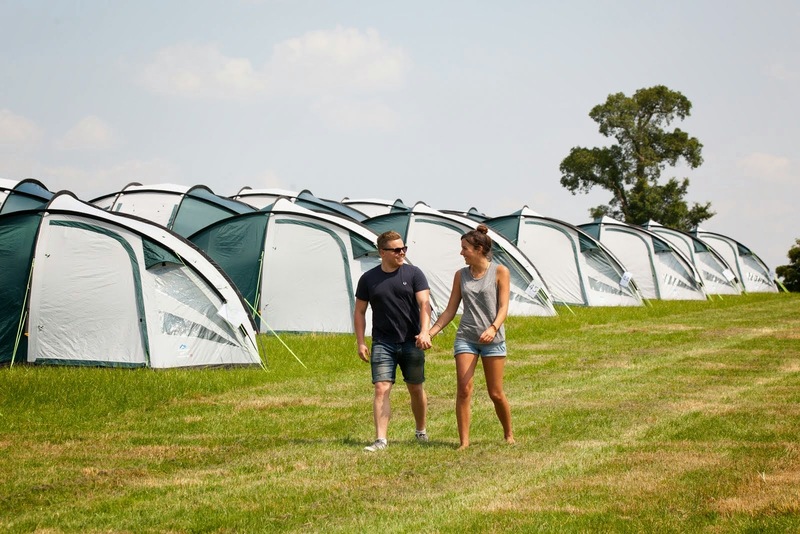 He was a guest speaker at our British Grand Prix Campsite in 2012 and 2013, our Belgian Campsite in 2012 and our Italian Campsite in 2012.